Drs. 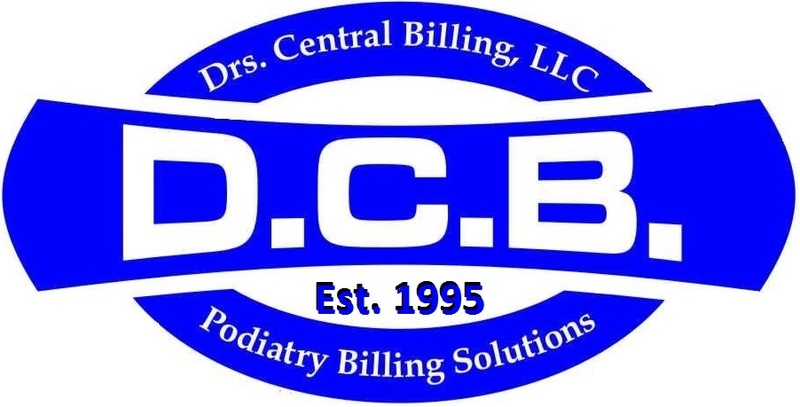 Central Billing, LLC is a proven leader in the field of Podiatric billing. Let us work for you. E-mail any questions to info@drsbillinginc.com, or Contact Us.